Nowadays we have grown used to hear about 3D printing and how it can build anything by adding layers on top of the other. However, an older, more common, and one could even say more optimized, rapid prototyping technology is CNC milling. It is a machining process that dates back the 19th century, and to this day, every day, you will come in contact with something built through this milling process. Today, we are discussing how very recently a company called WayKen (a CNC milling service in China) is using aluminum and CNC machining to produce automotive reflectors prototypes. 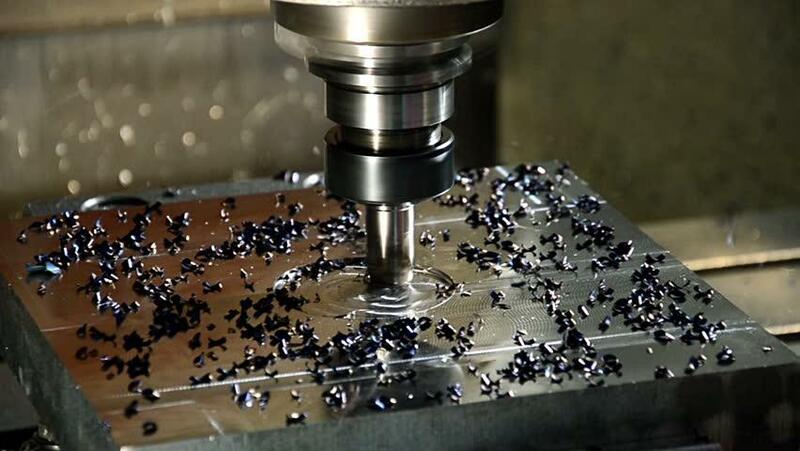 But first… Let’s begin with a brief introduction to what CNC milling actually is, so everybody understands the concept before we dive in into further details. Milling is the process of using cutting tools to mill away layers of material from a workpiece (contrary to 3D printing where it adds layers). This process begun from the 1810s practice of rotary filing. 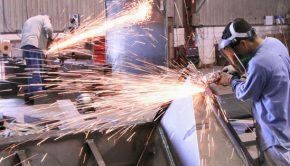 During the World War I milling was greatly developed and saw many breakthroughs in its technology, setting the groundwork for the CNC milling we know today. CNC Machining is a type of milling, also known as machining centers, CNC stands for ‘computer numerical control’; automation of machine tools by means of computers executing pre-programmed sequences of machine control commands. 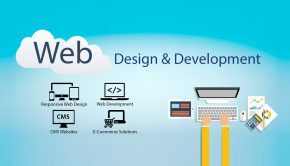 The components are designed in CAD (computer-aided design) software, everything from dimensions, surfaces, 2D and 3D spaces, materials, etc. Afterwards, they are imported into manufacturing directives by CAM (computer-aided manufacturing) software. This program translates the design into specific commands which are than loaded into the CNC machine and begin the process of manufacturing. Another characteristic is the computer controlled vertical mills with the ability to move the spindle vertically along the Z-axis. Thus, enabling more freedom, precision, and speed. There are many types of CNC machinery, but we won’t get too technical. Interesting Fact: CNC Machines are now cheaper than ever, thanks to new CNC open source software. 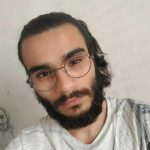 What are the usual steps until I achieve the final result (producing the ‘part’)? Define if you are mass producing, manufacturing small batches or even one-of-a-kind items. Analyze the drawings (produced by the engineer) and follow the blueprint. Create and develop the project in a CAD/CAM system (and/or F and M-codes). Assemble the tooling, the holding device, and the workpiece on the CNC center. Configure things such as the cut, shape, speed, etc, according to the blueprint and/or other conditions fit to the specific task. Operate and do maintenance real-time during the process to maintain dimensions and other details within the respective characteristics. At the beginning of this article we told you, very basically, about the two major differences between CNC machining and 3D printing, while the first cuts material the latter adds. What we didn’t tell you is that these two technologies can complement each other. In fact, many companies use CNC machining to finish 3D printed parts. This is what WayKen, a CNC milling service in China, is doing to build automotive reflectors. WayKen is a Chinese company located in ShenZhen that focus on plastic prototypes and metal machining. It is one of China’s most experienced prototype manufacturers, including CNC Machining service, rapid prototyping, rapid tooling, vacuum casting, molding, etc. Recently, the company has widened their areas of work by focusing more on automotive prototyping, since the car industry is one of the biggest users of 3D printing + CNC machining technology. One of their most recent projects is building automotive aluminum reflectors, and CNC machining is the best technology to accomplish the needed results. 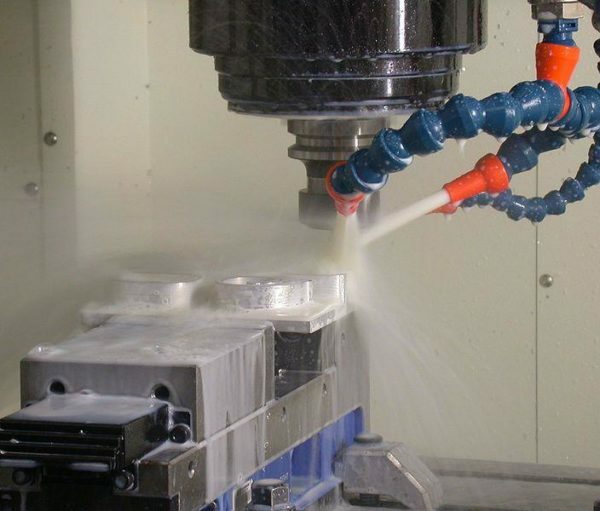 Why CNC Machining is Ideal for the Automotive Industry and Building Aluminum Parts? 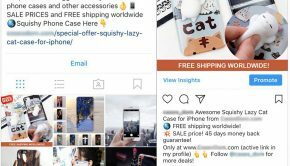 Speed – As expected, the whole process is very automated, thus allowing for mass production without sacrificing quality. No Errors – Computer numerical control helps the operator optimize the whole process and produce error-free parts. Modern CNC software ensures efficiency and simplicity. Low Labor – The whole process is highly automated, in fact most CNC mills only require one machine operator when it comes down to actually mass producing the parts. High Precision – Prior to CNC development, manual milling resulted in faulty outcomes, however due to computer numerical controls the machines can cut materials with millimeter precision, thus enabling the production of aluminum parts (requires very high accuracy). Multiaxis Linkage – Computer numerically controlled cutting tools that move in 4 (or more) ways. They mill away excess material, by water jet or laser cutting. Aluminum reflectors pose a great challenge for manufacturers, these types of reflectors are often used on higher end cars. The reason why it represents such a challenge is due to its complex structure and high precision requirement. So what was WayKen’s process? As we mentioned previously, high precision is one of the most important benefits of using CNC milling. This ensures the aesthetic of the part meets the optical requirements of a product in an industry where appearance is very important. Everybody wants a good looking car without faulty parts. Aluminum is a highly durable, lightweight, easy to mold material, it is a non-ferrous metal and one of the most resistant to corrosion. It is also a great conductor of heat and electricity, and a good reflector of light and heat. Therefore, ideal for automotive reflectors; widely used in the car industry. 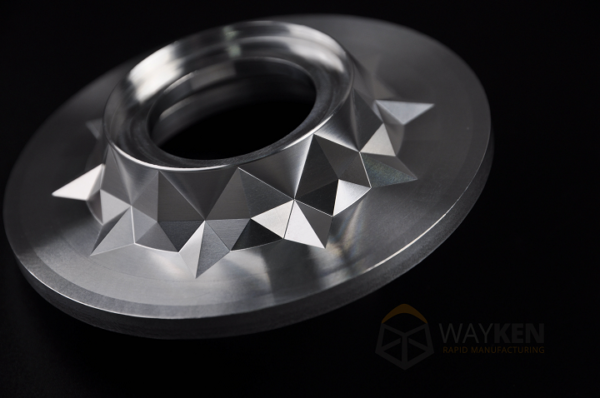 WayKen uses a wide variety of different types of aluminums to achieve their perfect outcomes. 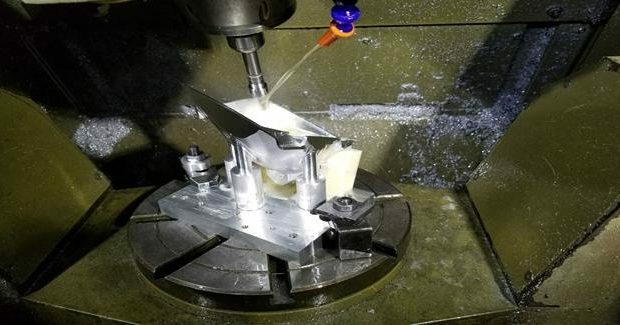 An interesting fact about WayKen is that they also use aluminum prototype CNC machining for manufacturing other types of components, other than the car industry. Some of these components are also used in drones. Although the machining process is of course different. Advanced rapid prototype manufacturing and CNC machining services cover a wide range of industries. From cards to UAVs (Unmanned Aerial Vehicles), both benefit a lot for this type of rapid and low-cost manufacturing. Design, presentation, engineer, verification, low-volume. Everything is covered and especially made to enhance the quality of the final product. Interested in becoming a CNC machine operator? 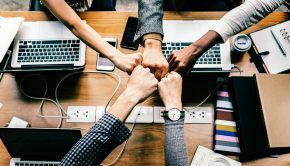 Are you already a student of this craft? We have a fun fact to share with you. CNC milling is also available at a very small scale (such as a hobby), to produce one-a-kind pieces. It is nothing compared to industrial CNC machining, of course. 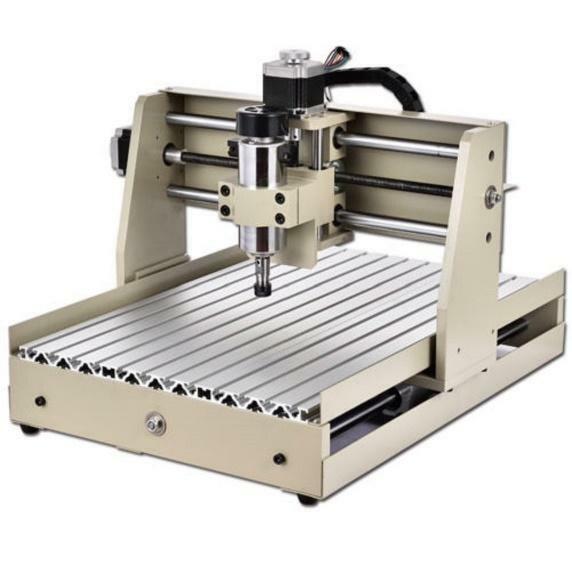 However, if you are interested in trying it out as a hobby, there are some home CNC milling machines available in the market. Many people use it in their home shops to produce small objects. These of course still must only be operated by a professional. But it is a useful tool to give your first steps if you are a student of the craft. It is a simple and yet interested home tool to practice basic CNC machining and manufacture some simple pieces. Would you like to read more about this subject? Let us know in the comment section below. Also, don’t forget to share your input and experiences on this subject. If you found this information helpful share it with your friends and social media. Have a great day!